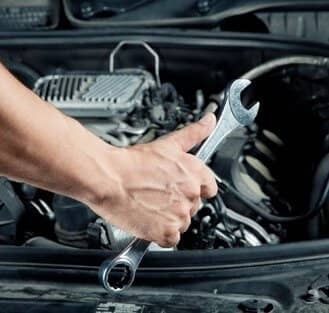 Melbourne Mobile Mechanic on site auto repair services take away the inconvenience and hassle of dropping off and picking up your vehicle from the workshop – or worse, hiring a tow truck. Instead, our repair service team will drive to your location to resolve the problem without any interruption to your daily schedule. 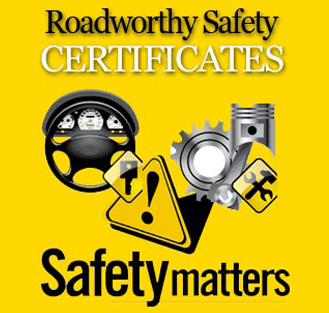 Regular servicing prolongs the life of mechanical components, helps to maintain roadworthiness and contributes to greater reliability, economy and resale value. 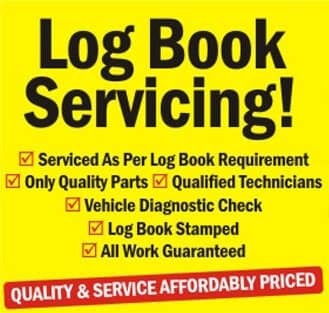 Without regular servicing you increase the potential of breakdowns and expensive repairs. 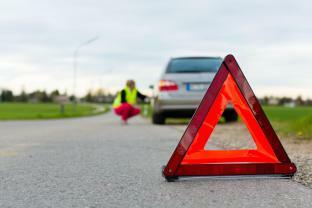 Refer to your owner’s manual for maintenance information specific to your car. 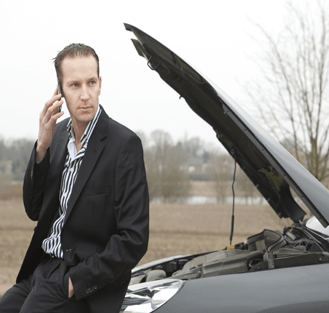 You should service your new car as often as is outlined in your owner’s manual. 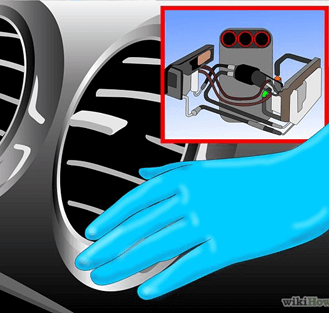 Melbourne Mobile Auto Air , specialising in Mobile Car Air Conditioning throughout Melbourne, has been operating for over 20 years. While we operate locally from the Spencer St in the city, the mobile service we provide means we have the flexibility to travel to any location in West Melbourne, North Melbourne, Melbourne CBD, Docklands. 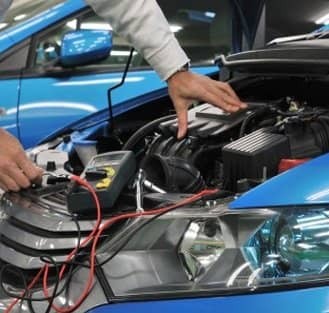 Our Mobile Car Air Conditioning Unit offers a full range of services and repairs. During this time, Frank has overseen the support of thousands of cars, four wheel drives and trucks. 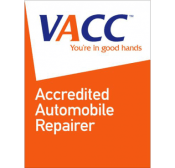 Customer satisfaction has meant that regular clients continue to return because they are dealing with someone they can trust for their Mobile Car Air Conditioning Service needs. They came to us in short notice .Exceeded expectations car was fixed on time price was fair definatley would use again and reccomend others use them.Thank You team.